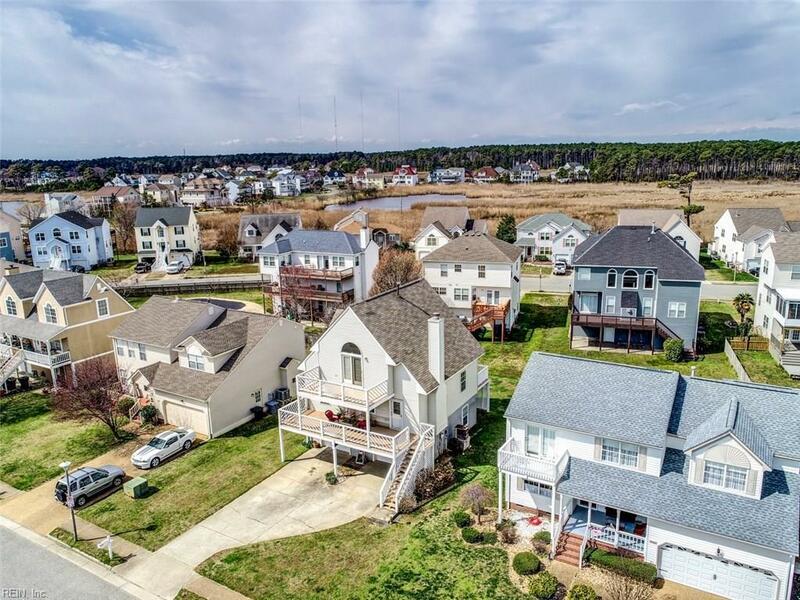 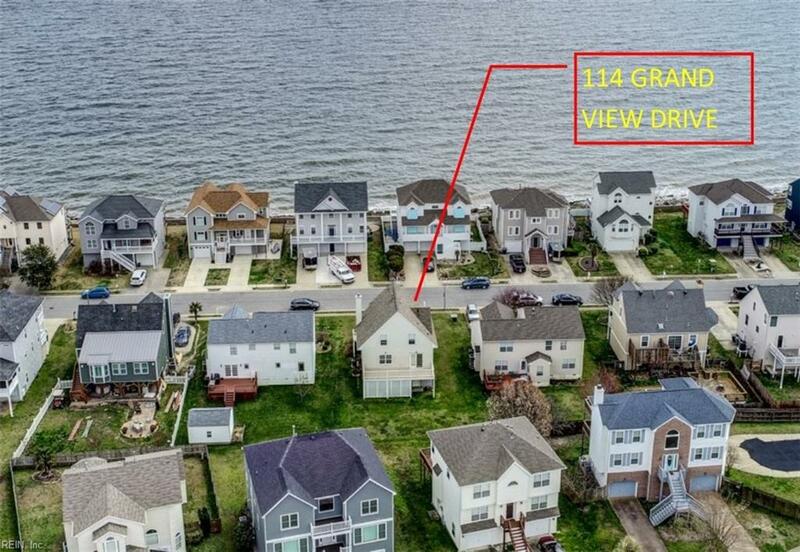 114 Grand View Dr, Hampton, VA 23664 (#10249388) :: Abbitt Realty Co.
Beautiful home on desirable Grand View Island with views of the Chesapeake Bay. 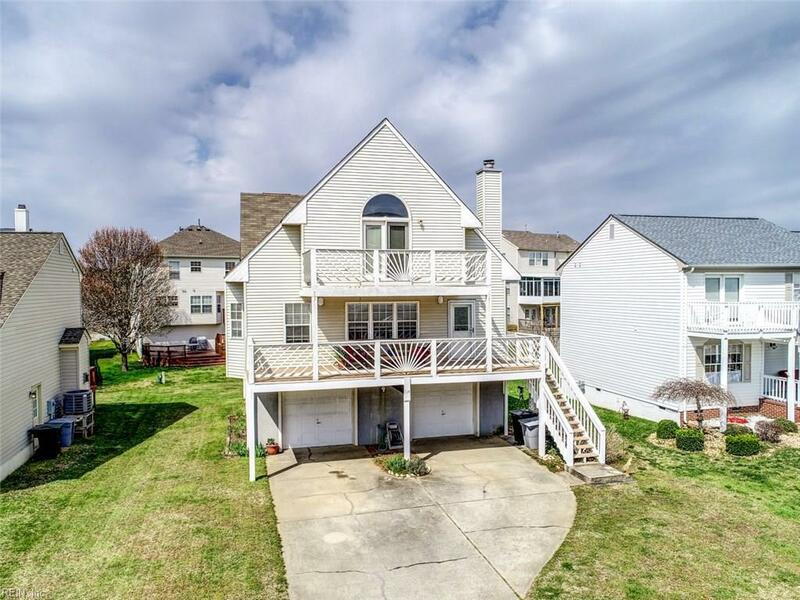 House has open floor plan, updated bathrooms with decorative tile, kitchen has tile countertops, two large decks on front of house where you can see the lights of the Chesapeake Bay Bridge Tunnel plus another deck on back of house, living room with fireplace, huge two-car oversized garage, and upstairs bedrooms have vaulted ceilings. 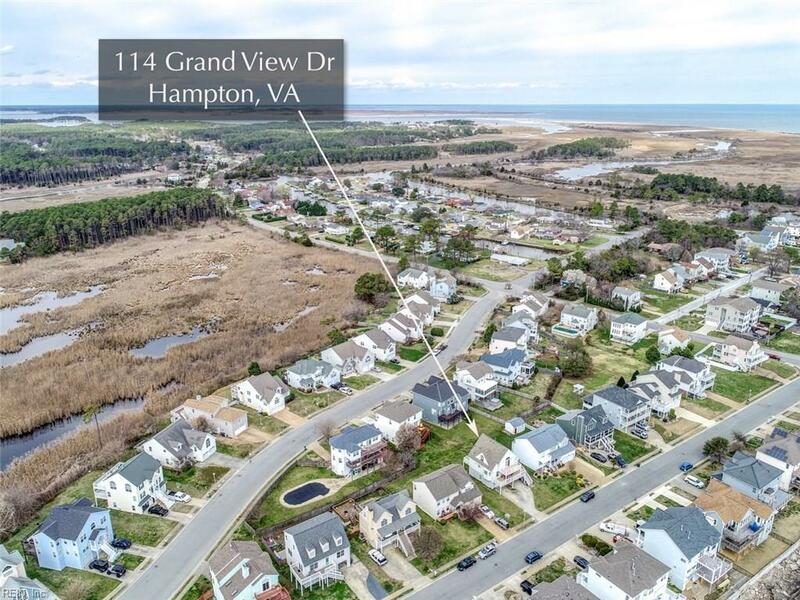 Short walk to White Marsh Beach (private) and the Nature Preserve with several miles of beach that is open to the public.